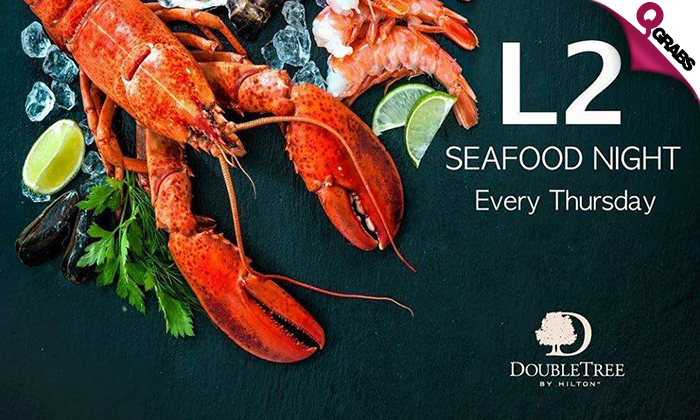 Seafood Madness at DoubleTree by Hilton Doha! 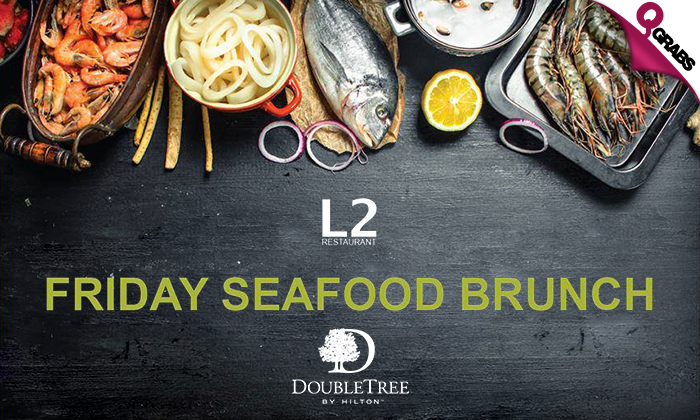 Devour an all-you-can-eat delicious seafood Thursday Dinner or Friday Brunch Buffet at the FACT dining award winner L2 restaurant at DoubleTree by Hilton. Start off with soups and salads that include seafood bouillabaisse, sweet corn, beetroot, asparagus, cucumber, burgul, red and white quinoa and more! Choose from the combo salads that include over ripe tomatoes and caper salad with salmon and pesto, cucumber salad with fennel, dill, asparagus and capers, avocado with tomatoes salsa micro leaves and more! Smoked and marinated fish include whole salmon, citrus salmon gravlax, mexican red snapper and more. Raw Bar includes green and black shell mussels, local clams, razor clams, chili calamari rings, sand lobster and more. 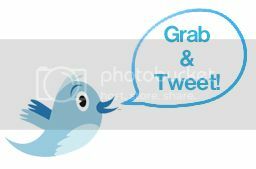 Also choose from western and arabic dishes, indian tandoor, dim sums, seafood paella, rock oysters from UK, and so much more! Desserts include strawberry mousse cake, chocolate brownies, mango pineapple panna cotta, gulab jamoon, lemongrass crème brule, Umm Ali and much more! 50% off brunching the pain away! DoubleTree by Hilton Hotel Doha Old Town. This 5-star international hotel in Old Salata offers an ideal base for business and leisure travelers. Enjoy spacious guest rooms and suites and a unique buffet restaurant. The hotel is situated just 12 km from Hamad International Airport and offers easy access to the Corniche, the banking district, the Museum of Islamic Art and the Emiri Diwan Palace.